Welcome to the Origins Centre Website! The Origins Centre (OC) is a non profit Buddhist organisation established to promote individual welfare and peaceful communities. The OC was estabished in Perth, Western Australia in 1977 through the teaching of Karma Chime, who remains the residential teacher of the Centre. The Origins Centre main site for its activities is the Balingup Retreat Centre (BRC). 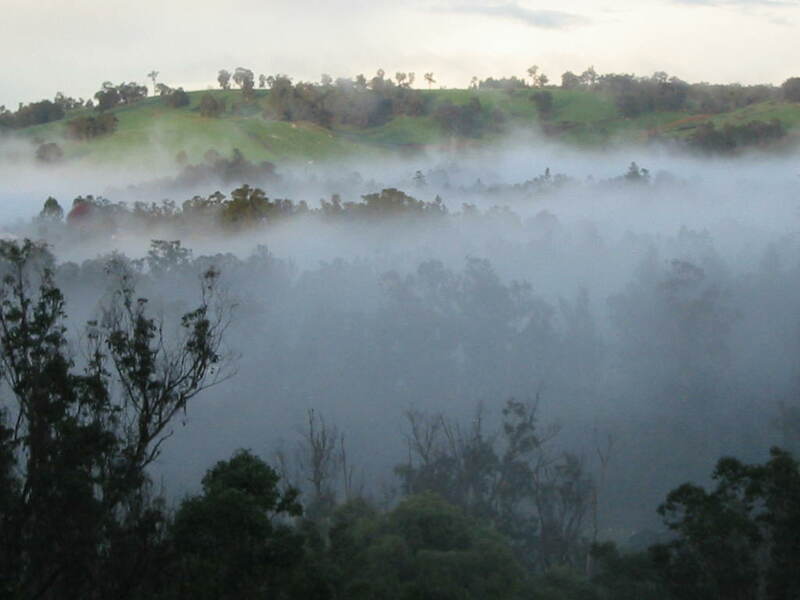 The BRC is located in the small town of Balingup in the South West of Western Australia. We are a community of the contemporary world. The founding teachers and community are western with strong ties with the Tibetan Karma Kagyu lineage in particular, as well as other traditional vehicles of the Dharma. We are seeking to develop a universal approach that is appropriate to our time and culture. The following file (click to view) shows a picture of the retreat centre in June (winter). The Origins Centre is established to supprt and promote the Buddhist teaching and practice which can assist individual and community well being. The Origins Centre operates entirely through voluntary efforts and mainly works through faciliating retreats, usually under the direction of our residential teacher Karma Chime or visiting teachers.